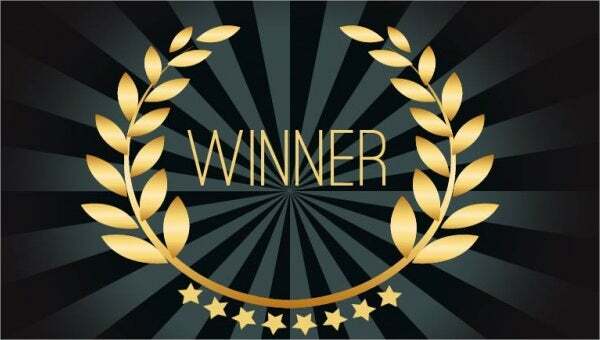 Sports awards are the certificates that are given to athletes and other people who have won or participated in a specific sport or game event. 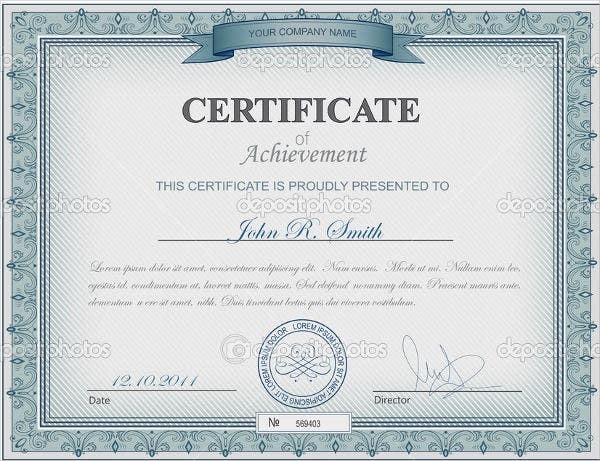 Sports awards serve as the document that provides information about the achievement of the person to whom it is given. 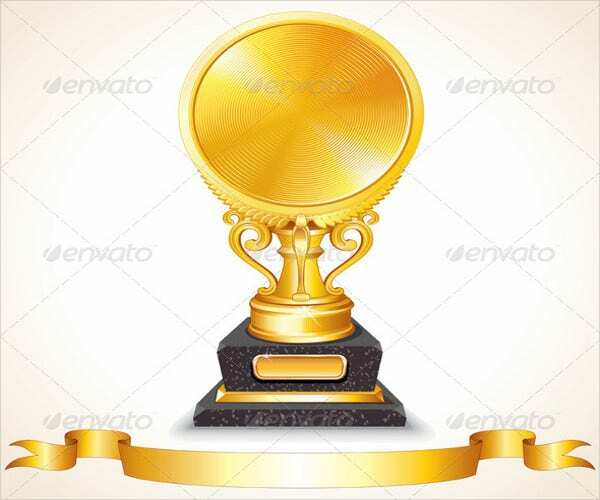 Though there are many selections on how a sports award may be presented, the information that are written in these awards are mostly the same, other than the sports event where the specific award is for. 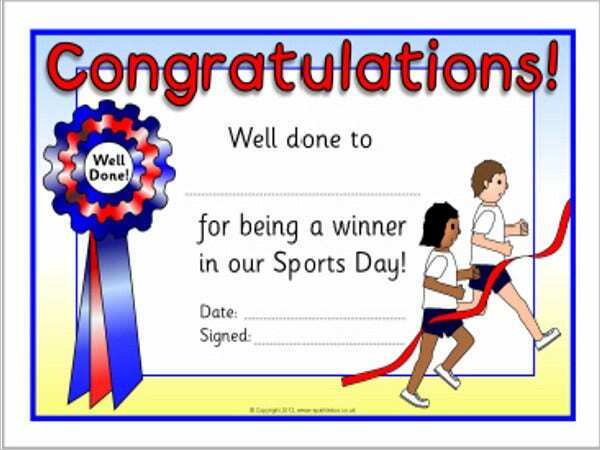 We can provide you with sports award templates and other downloadable award template samples, which may be used for other events and functions. The event that the sports award has been presented. The date of the sports event. The location of the sports event. The placement of the person in the specific sports event. The kind of sport where the award is for. The name of the head or representative of the sports committee or the entity that organized the sports event. There are other information that may be added in a sports award depending on the sports event and the inclusions of the sport to whom the award is made for. 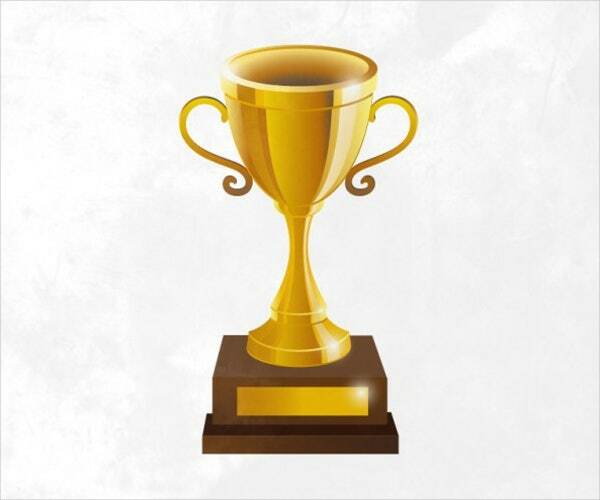 You can use icons related to the sport where the award is for as the design materials of the sports award. You may also use minimal lines and shapes depending on the design aesthetic being approved by the organization. The location of the sports event may also be used either as a design material or the background of the sports award. The placement of the winners may also be used as an addition to the overall design of the sports award. 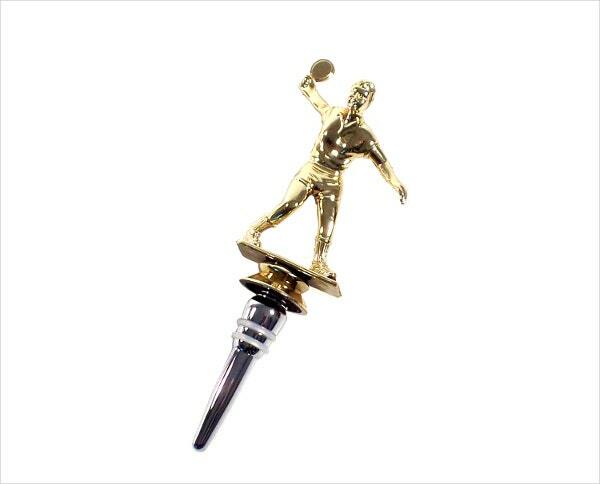 There are many other ways that a sports award may be designed. What is important in designing a sports award is to assure that all the information are clear and accurate as it is the main highlight on why a sports award has to be made. 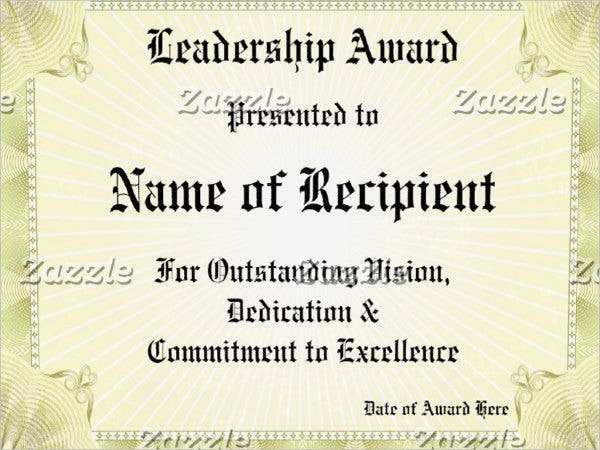 Aside from our sports award templates, you may also download our Appreciation Award and Excellence Award templates. 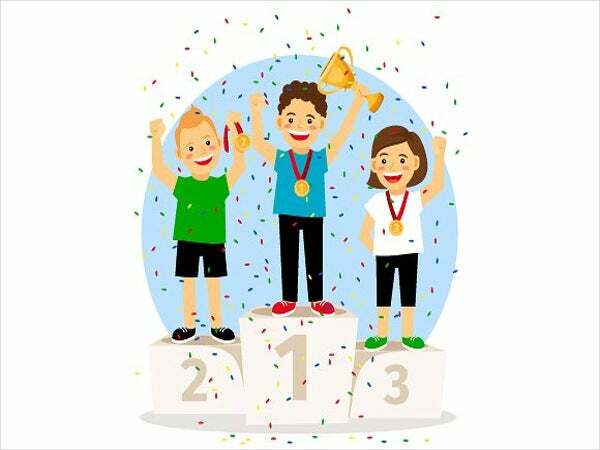 Sports awards can be added in the portfolio of the athlete should he or she practice the sport where he or she has won as a profession. 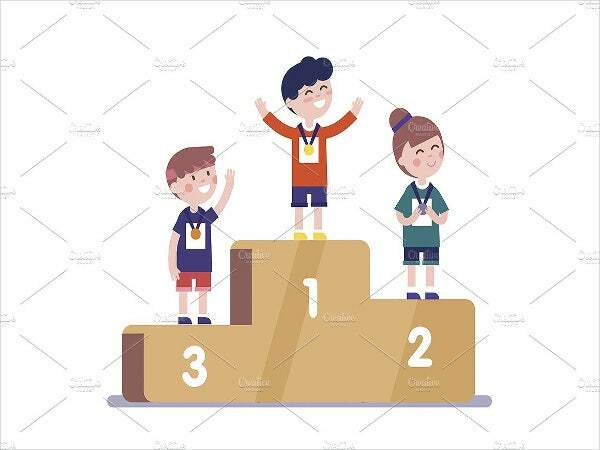 Sports awards can be of big help in getting scholarships to different schools should the school recruit a exceptinoal student or an aspiring student who can provide his or her expertise and skills to the varsity team of an institution. The more sports awards that a person collects, the more proof he or she can present regarding the value that he or she can add to the team. 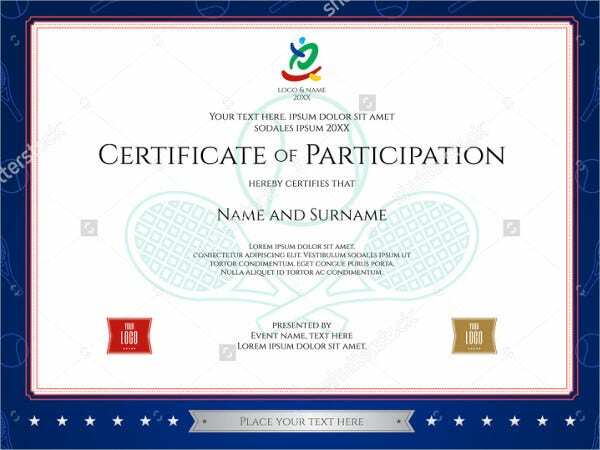 Other than our sports award templates, you may also download our Service Award samples should you be needing references in creating a service award certificate.